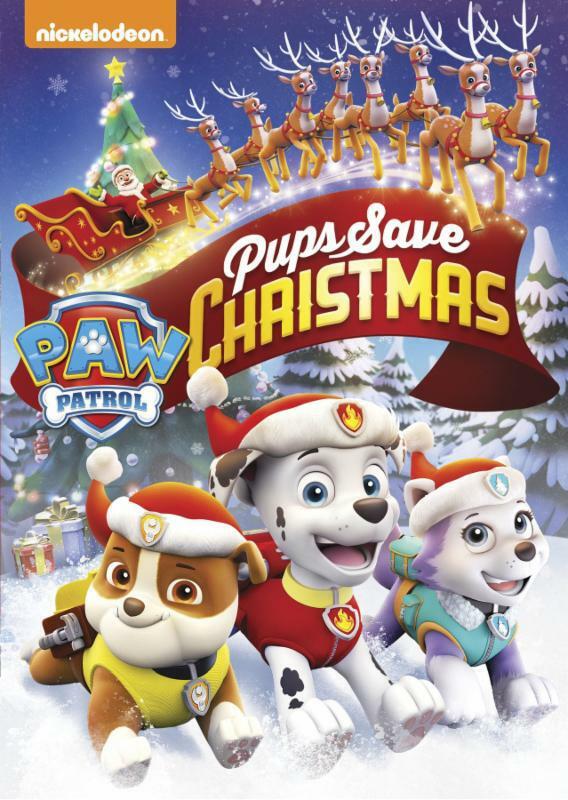 Paw Patrol: Pups Save Christmas (Limited Edition DVD with Paw Patrol Ornament) - Frugal Mom Eh! Join the PAW Patrol for 7 snowy saves, including a special double-length Christmas episode! 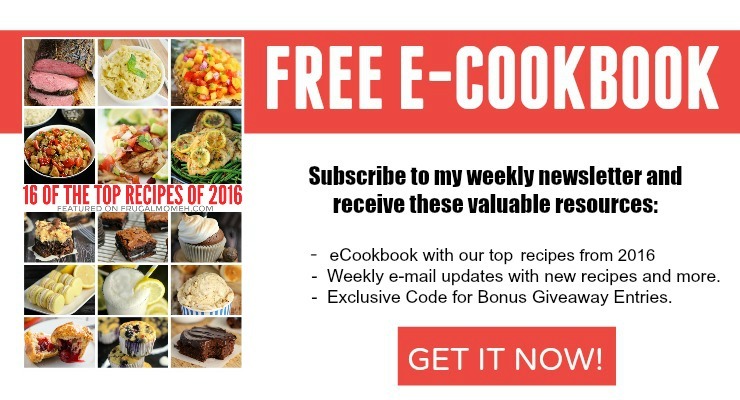 The pups gear up to fix Santa’s sleigh and save Christmas, plus return penguins to their frozen home, help Everest on some snowy rescues, and more!. This latest puppy collection features daring rescues with just the right amount of holiday cheer! Join Ryder, Chase, Everest and the rest of the gang as they embark on snow-filled adventures to help Santa save Christmas, rescue penguins and polar bears, and much more. Whether they’re feeling festive, competitive or silly, it’s no secret that the pups are here to bring a little extra joy to this holiday season. This exclusive edition should bring a smile to many pre-schoolers faces this year. After all, who wouldn’t want one of the pups hanging from their Christmas tree? The included ornament is adorable and a nice item to go along with this DVD. PAW Patrol is a favorite of my grandson,will have to look for us. I have to find a copy of this, Paw Patrol is my nephew fave right now!